For me, the civil rights movement was all so very personal. As a child of the South, I witnessed the painful injustice of “whites only” public toilets, water fountains and restaurants. I saw people of color banished to the balconies of movie theaters and the back of the bus. I saw inequity in education and access to the polls. I saw a separate and unequal nation. But I also saw my parents, Lyndon and Lady Bird Johnson, refuse to live in areas of town with restrictive racial and religious covenants and witnessed my mother leave a motel that wouldn't let our housekeeper stay with us simply because she was black. The Civil Rights Act of 1964 was signed into law on my 17th birthday. No one will ever have a better birthday present. And 50 years later, I’m still awed that I was there at the signing of the Voting Rights Act. For me it was all so very personal. I never knew the wrenching pain of discrimination. But I saw with a heavy heart what it did to people of color, what it did to our country, what it still does. For many young people, pop culture may be their primary source of information about this important chapter in American history. That’s why I was so excited to learn of Selma, the new film that depicts the pivotal moment in civil rights history that led to the passage of the Voting Rights Act. I found the movie riveting and the acting powerful, and I was grateful for its portrayal of my hero John Lewis, whose leadership from Selma to this day is statesmanship at its finest. But I was deeply saddened that the film does not convey the message of hope that the historical Selma does. Hope that comes in knowing there once was a time when black preachers and a white southern president joined Jews and gentiles, Democrats and Republicans to do what none of them could do alone — secure the right to vote for all of our citizens. Hope that comes in knowing that by working together we’ve overcome injustice before, and surely through collaboration we can do it again. My sister was with our father when he spoke in Gettysburg in May 1963, six months before he became president, and his words there have influenced us every day since. I believe the commitment he showed to civil rights that day was the driving force behind his fight for social justice: "Until justice is blind to color, until education is unaware of race, until opportunity is unconcerned with the color of men's skins, emancipation will be a proclamation but not a fact,” he said. “To the extent that the proclamation of emancipation is not fulfilled in fact, to that extent we shall have fallen short of assuring freedom to the free." It was this commitment to social justice that drove him to risk his political life to secure passage of the Civil Rights Act, the Voting Rights Act and the Fair Housing Act. 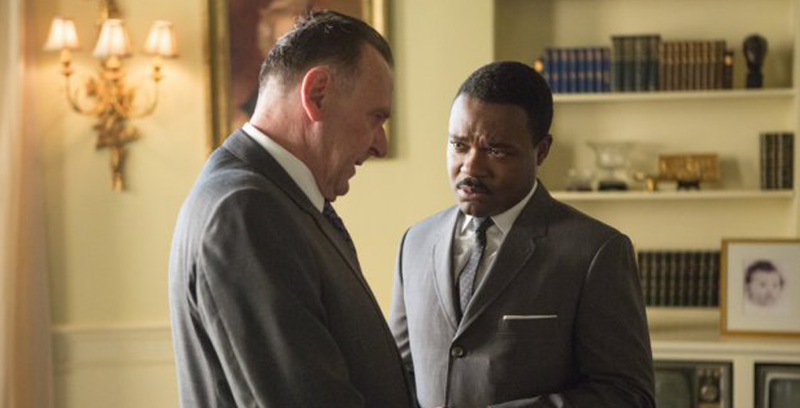 So I was sad to see our father depicted in Selma as a reluctant latecomer to the civil rights movement rather than the partner I had seen in the fight for social justice. While it is crucial to recognize that African-Americans' sacrifice and service were unparalleled, it is also important to know that they were not alone. Their cause was joined by white supporters, members of Congress on both sides of the aisle and a president so deeply committed to social justice that he risked his political future for it. No single person, black or white, made the dream a law. It took people of different colors, religions and regions. There should be more than enough credit to go around. The road from bill to law was as arduous as every other step of the movement. My father was relentless in his determined pursuit of every vote. He knew he was likely giving up his beloved South to the opposition for at least a generation — and indeed it has been even longer. He knew he was also sacrificing his relationships with many who had mentored him. But he believed that’s what the power of the presidency was for — justice. On Aug. 6, 1965, my father told me: "We are going to the Congress to sign the voting rights bill into law. It's the only right thing to do. There are many courageous men and women who won't be returning to these hallowed halls because of their brave vote. There are many brave men and women who will be coming to the Congress who never could come without it.” I stood behind my father as he signed the bill into law. It was one of the great moments in our country's history and certainly in my life. Afterward, I asked my father why he had given one of the first pens used to sign the bill to the Republican leader Everett Dirksen instead of one of the great civil rights leaders. 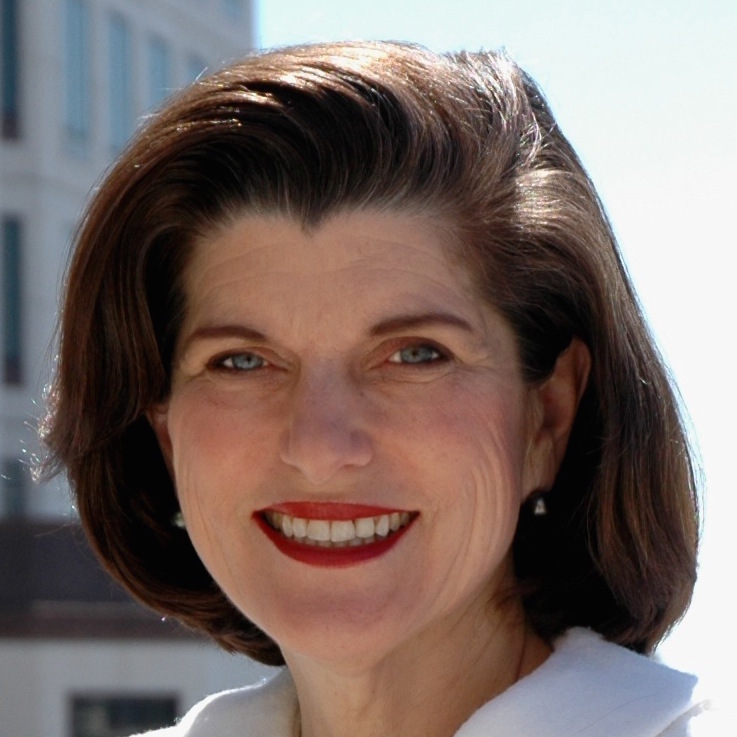 He said: "Luci Baines, I didn't have to do a thing to convince the great civil rights leaders to be for the bill. They were already for it. But Dirksen — that was another thing. Without his support and those he brought with him, those great civil rights leaders and I would have had a bill, but we would never have had a law. He deserved the pen." It took all of us — black and white, president and preachers, Republicans and Democrats — to pass a law. Together we did overcome. It’s important that the children of the millennium know of the enormous sacrifice, courage and character of all the black civil rights leaders of the 1960s. Heroes such as Martin Luther King Jr., John Lewis, Andrew Young, Ralph Abernathy, Rosa Parks, Thurgood Marshall, Annie Lee Cooper, Medgar Evers, Amelia Boynton, Julian Bond, Jesse Jackson and all of their families. Each made a heroic contribution. All deserve our gratitude and admiration. But it is also important for the young people of today to know the hope of the Selma story. People of color weren't alone then. They aren't alone now. We haven’t yet reached Dr. King's "promised land," but we’ve moved closer to it by working together. And if we stand together for social justice, "deep in my heart I do believe, we shall overcome someday."